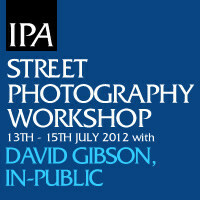 An intensive 3-day workshop produced by Invisible Ph t grapher Asia, tutored by David Gibson, one of the founder members of In-Public, for anyone interested in photography and particularly street photography. An extensive 2 day workshop designed and produced by Invisible Photographer Asia for intermediate photographers who want to appreciate and explore street photography, develop their own skills, and begin their journey as a street photographer. 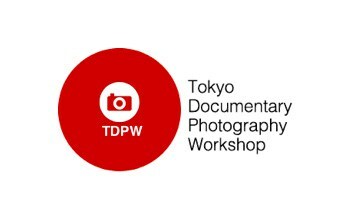 Update: Invisible Ph t grapher Asia is proud to support and partner the Tokyo Documentary Photography Workshop. Tokyo Documentary Photography Workshop (TDPW) is a 5-day workshop on documentary photography held in August 2011 in Tokyo, Japan. This is a unique and rare opportunity to work closely with instructors including photographers and curators who are working both nationally and internationally.